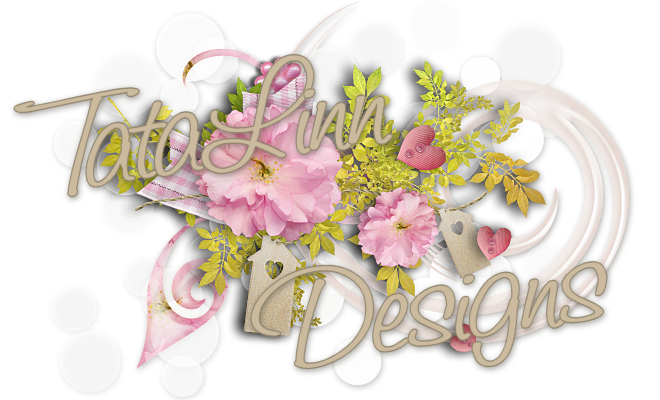 TataLinn Designs: I'm still alive! This has been a year I don't want to relive. Haha, I wont. Late Spring my computer turned it's back on me and just went messy. During the Summer it totally died on me and since it was that time of year ... WE, my hubbie and I aren't much. It's time of year when we are going, all spare time, to Biker Rally's and spend as much time as possible with our biker friends on the road. So, I just my eyes to the fact that the 'puter was gone. Some weeks ago, or perhaps six, my husband thought I should have a new one so we started to look around and found what I thought would be a good one for me. It has to be good in 3D rendering and that takes quite a lot of "it muscles" . Want go into any details, 'casue I don't understand half of it. Since than I have been re-installing my stuff ... and ALL my Poser stuff into the new Poser2014Pro that I've invested in. The ones I'm giving you today is test renders from the new P2014 in trying to get to know the program. 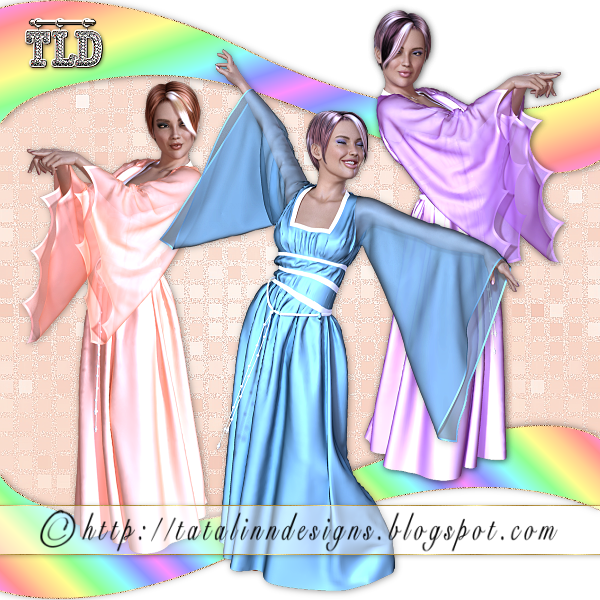 I present to you Lully Lily in a dress I got from a dear friend who created this beautiful dress from scratch. The next is Pamela in some kind of futuristic outfit called Ozon. The last one is Stardust in an almost dreamy outfit, Charmed. Beautiful work! I'm glad you were able to update your computer for designing your tubes. It's always nice to have something with a bit more muscle to get your creativity going. I'll be back soon to test Lilly in a design!